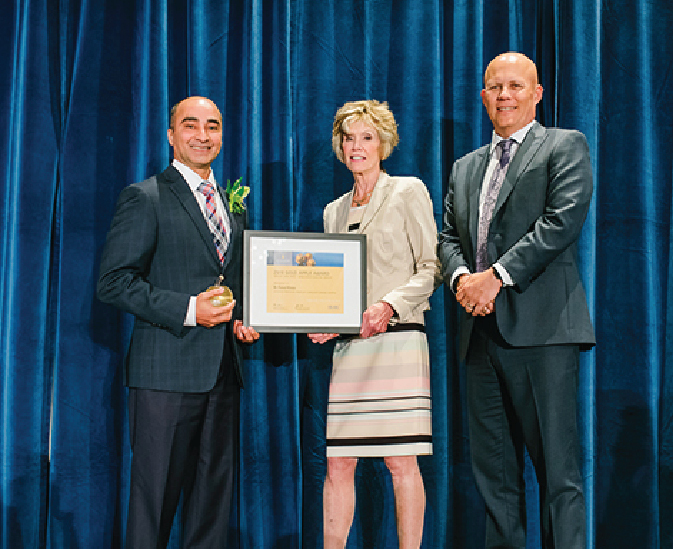 Vancouver Physician receives Awards of excellence in Canada, USA, UAE and Pakistan. Faisal Khosa is a medical graduate from Pakistan and is currently working in the Vancouver. Dr. Khosa is the recipient of regional, national and international awards of excellence in advocacy, equality, mentoring and philanthropy. He received the Vancouver Coastal Health – Healthcare Hero Award (2018); Association of Physicians of Pakistani Descent of North America Awards for Education, Residency Procurement & Young Physicians Committee Award (2018). 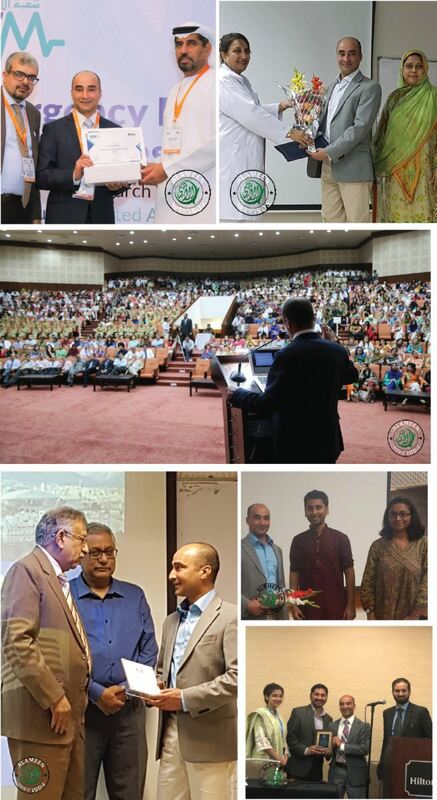 Education & Teaching Awards in UAE (2018) and Education & Mentoring Awards at institutions in Pakistan (2018). He received the Award of Merit in the “People First Award category of Leadership” by the Vancouver Coastal Health (2017). He was awarded the Canadian Radiology Foundation “Leadership Scholarship” (2017) and College of Physicians and Surgeons bestowed upon him Examiners Award (2017). Dr. Khosa and his team received the “Outstanding Support Award” by Vancouver General Hospital Trauma Program in 2016; the American Roentgen Ray Scholarship (2013-2016); the Outstanding Young Investigator Award in USA (2015) and the One in One Hundred Mentor Award (2014). He received the Scientific Research Award at Harvard University in 2010. He also received the "Medal of Excellence" (Tamgha-i-Imtiaz) from the Government of Pakistan and The College of Physicians and Surgeons Award for 15 years of “Outstanding Service to Medicine” in Pakistan. He is a prolific writer and his book “Making of Martyrs in India, Pakistan & Bangladesh: Indira Gandhi, Zulfiqar Ali Bhutto and Mujibur Rahman is set to hit the market in January 2019. He has more than 115 scientific publications, numerous book chapters and serves as a faculty speaker at the Radiological Society of North America, American Roentgen Ray Society, American Society of Emergency Radiology, Royal College in UK and The Arab Health Congress in Middle East, and an invited speaker at universities all over the world.